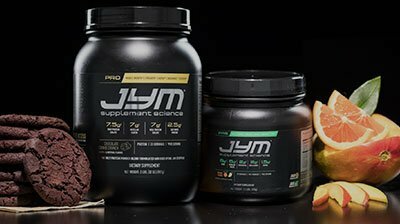 JYM Supplement Science combines real science with best-in-class ingredients and precise doses to deliver maximum results. 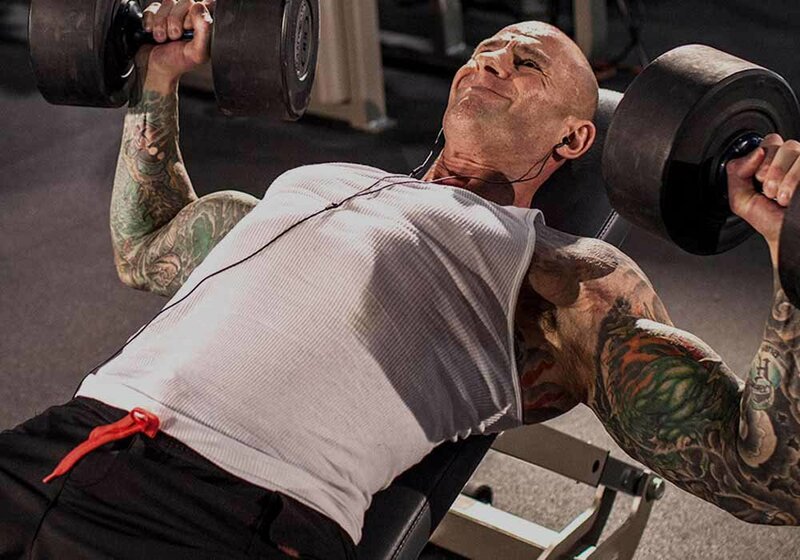 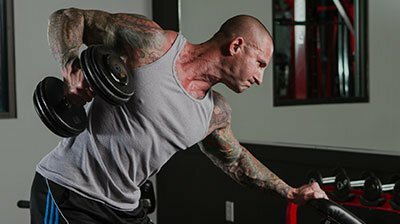 Through his writing, fitness plans, and JYM Supplement Science, Dr. Jim Stoppani always strives for excellence – and succeeds. 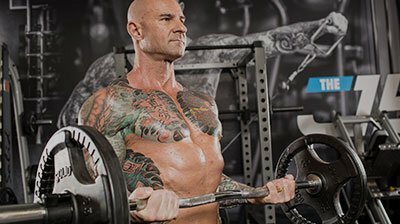 2018’s Brand of The Year is founded on real science and always uses the highest quality ingredients in precise doses for real results. 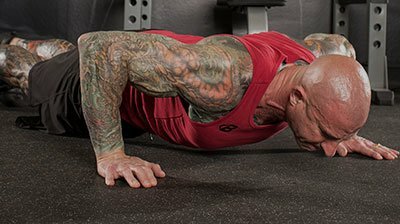 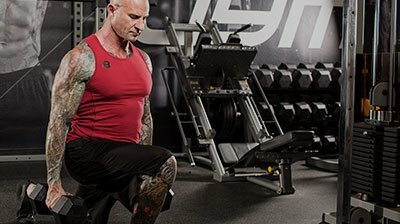 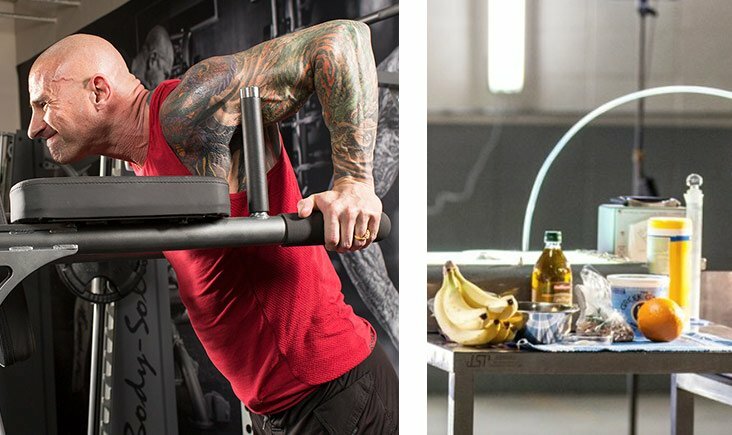 Stay up on new products, flavors, sales, articles, and videos from JYM!